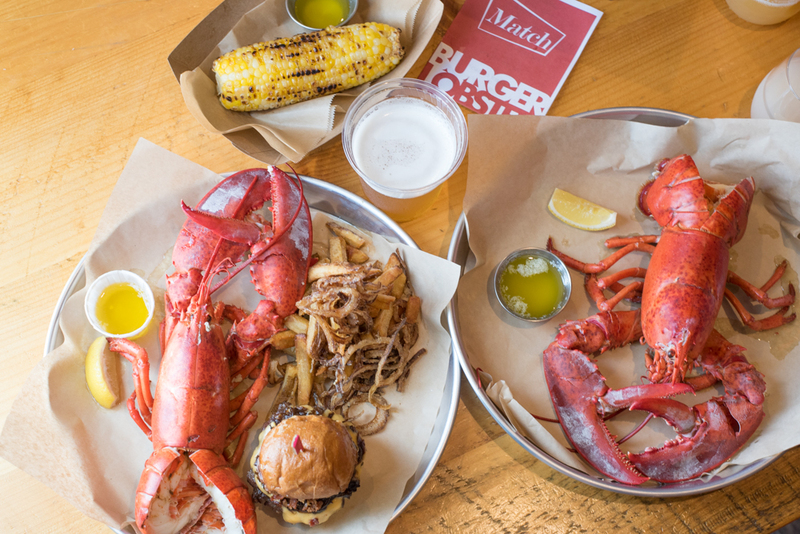 Chef Matt Storch's latest venture, Match Burger Lobster, opens today in Westport. 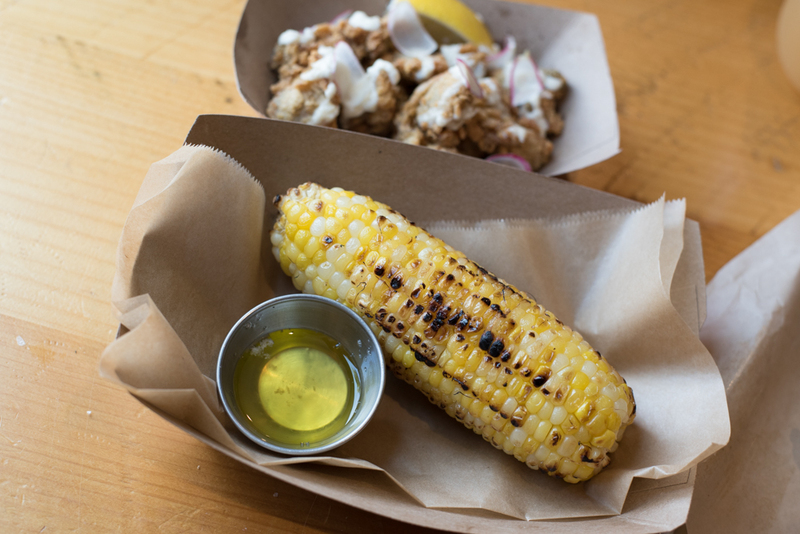 If you want the full scoop, check out our article from back in August. If you're wondering what the menu looks like, feast your eyes on the slideshow above. Warning: expect excessive drooling. 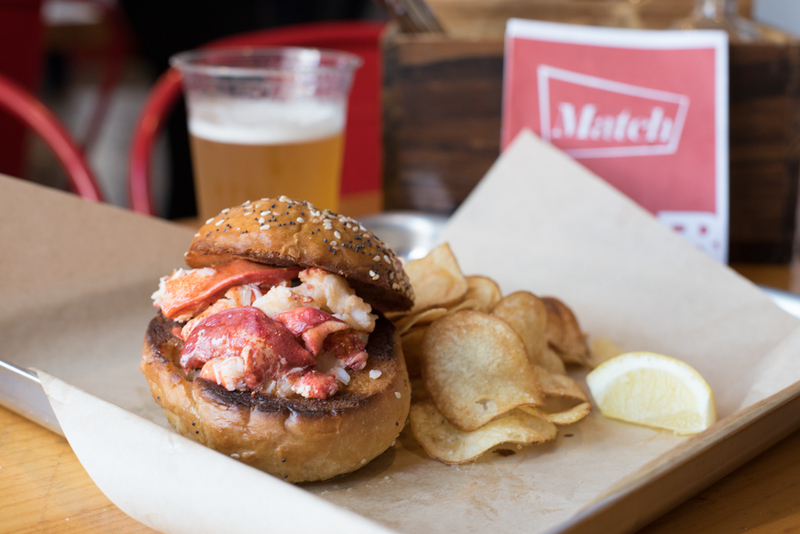 The dishes include everything from "Sloppy Fries" with burger drippings and cheese, to a divine hot Lobster Roll, Match's famous burger, and an Oyster Bun (think Match's signature Carpetbaggers on a seeded bun). 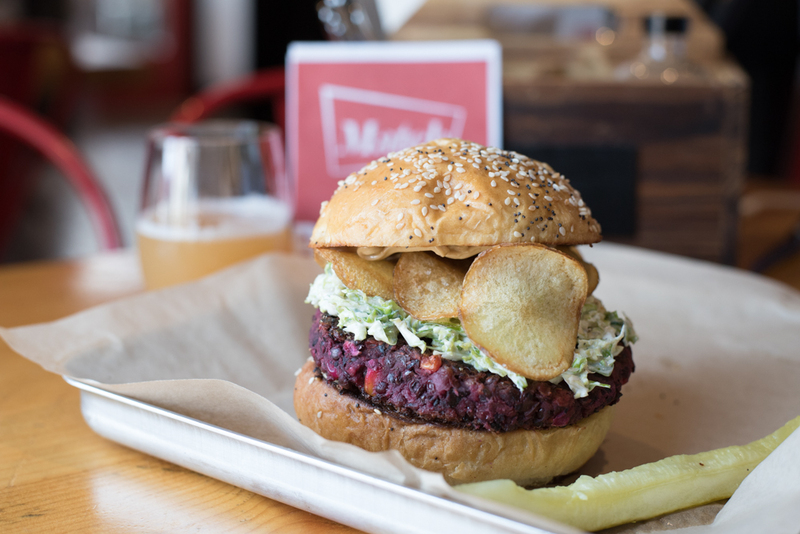 The "Monster Combo" features a Match mini burger and a 1/1/4 pound lobster, and for vegetarians, a vibrant purple Veggie Burger has been creatively crafted with beans, beets and grains. Salads are available, but why would you go there when you can eat the "The Indulgence," an outrageous platter featuring beef, lobster, foie, truffles and fries. Hot damn! 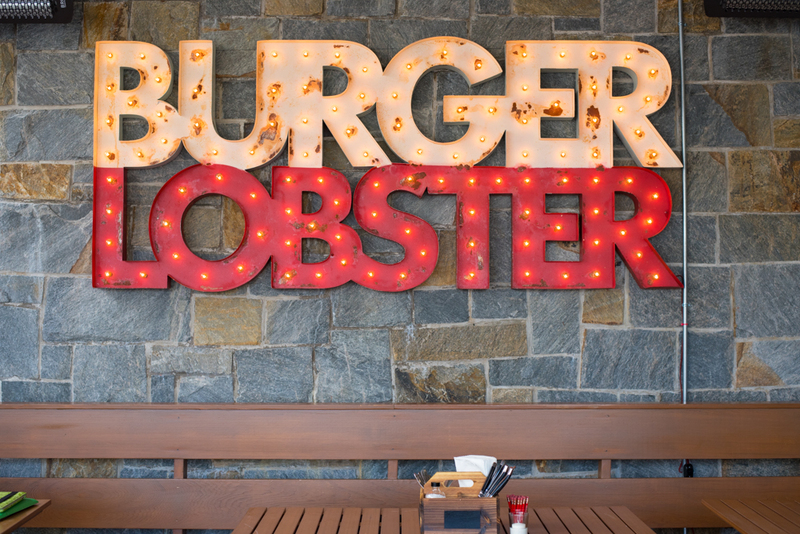 Match Burger Lobster is a casual affair, (and very kid friendly) with both indoor and enclosed outdoor seating. Adult beverages include the "Perfect Match" beer specially made for Match by Aspetuck Brew Lab, wine, cider, and frosé. Make sure you don't forget dessert. Chef Susanne Berne has created "fill your own" Donut Holes, Oreo Cake, and Key Lime Pie. 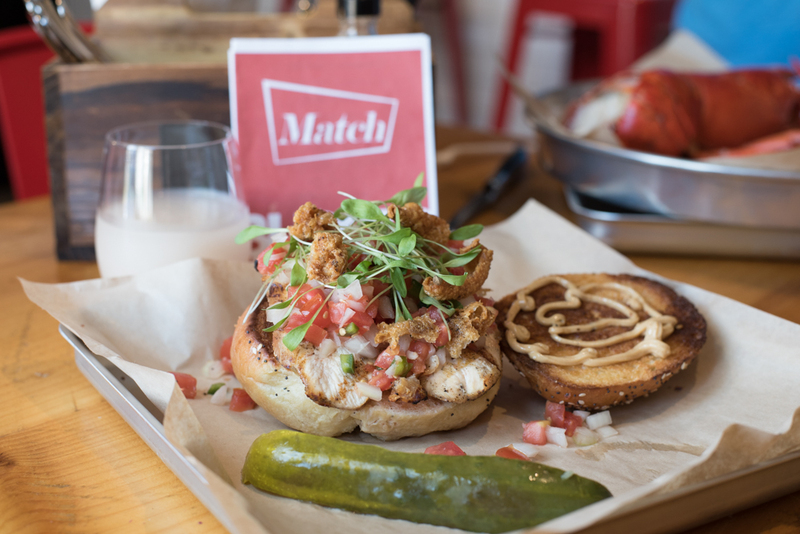 Match Burger Lobster serves up the perfect combination of playfulness and just plain decadent yum. Go check it out.